Taco Tuesday just got way cooler with this healthy spin on a traditional Tex-Mex salad. 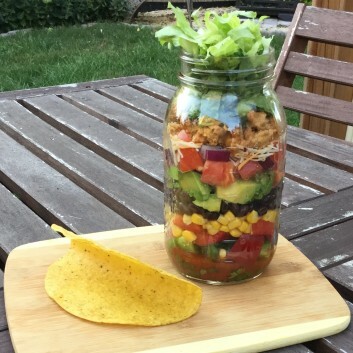 Layer your favorite Mexican-inspired ingredients—like turkey meat, corn, black beans, avocado, diced tomato, onion, and a salsa lime-vinaigrette—into a large, wide-mouth mason jar for a perfectly portioned and portable meal. Bonus: This dish is half the calories (only 480 per serving) of the typical restaurant version. Dig in. Next, create pretty layers by adding one at a time: peppers, corn, onions, cheese, beans and avocado. Add the turkey taco meat and then diced tomatoes. Top with lettuce until the entire jar is filled almost to the top. Garnish with taco shell and salsa, if desired. 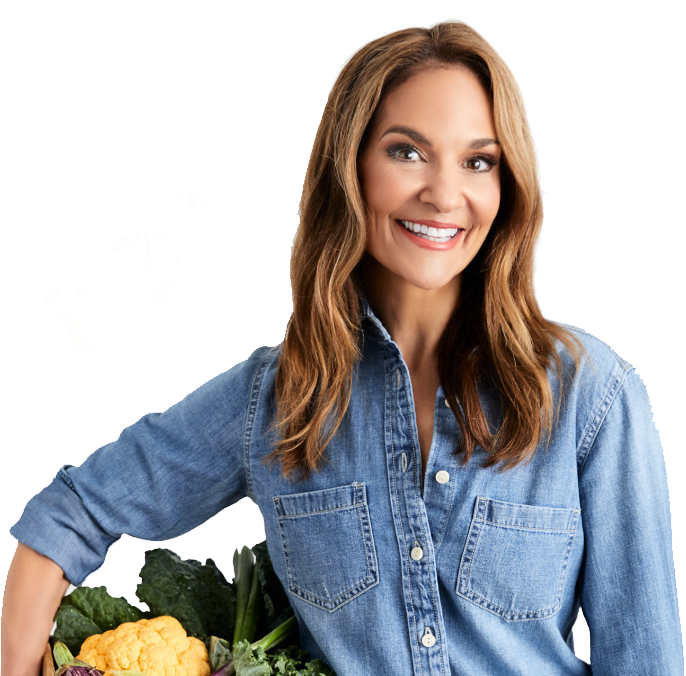 When ready to eat, give the jar a good shake to disperse the dressing and pour onto a plate or into a large bowl—or enjoy it straight from the jar!